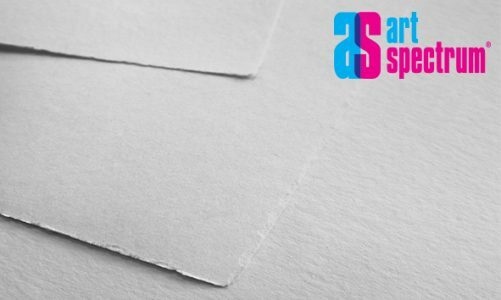 Art Spectrum® Acrylic Pad range comes in 3 sizes A5, A4 & A3 in 400 gsm Medium (C/P) surface with 12 sheet count. The paper has been manufactured for Acrylic media being internal and external sized enabling the acrylic paint to sit on the surface. Special felts have been used to give the paper a Medium (C/P) texture. Acid Free and Archival making it ideal for students and professional artist alike.